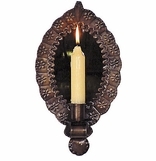 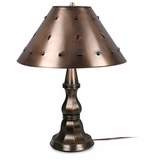 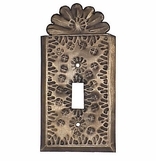 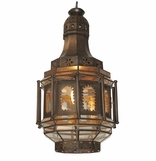 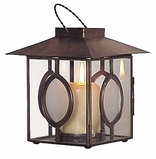 Our aged tin home accessories section has an extensive selection of rustic lamps, lighting fixtures, metal switchplates, decorative wall sconces, punched tin and tile mirrors, candle lanterns and many more southwest rustic style accessories for your home or cabin. 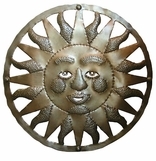 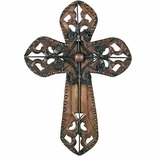 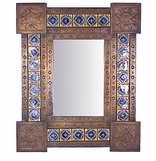 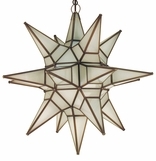 All of our Mexican metal craft items are authentic creations handmade by artisans in Mexico. 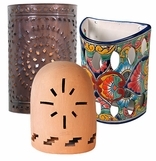 It's easy to create the style and atmosphere of the southwest and colonial Mexico in your home with these beautiful decorative home accents. 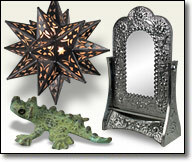 Click on the aged tin accessory sections below to see the many styles we offer.